Health and Social Care organizations want to steer the development and accelerate the adoption of innovative solutions to improve of the health status and the quality of life of citizens. We support health public and private entities by providing technical assistance and strategic consultancy through the research, innovation and deployment process. 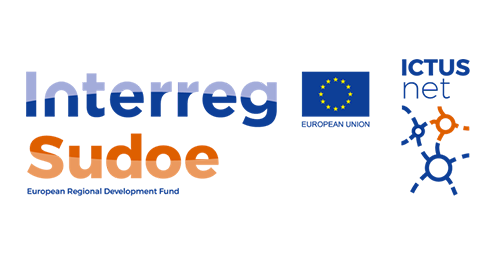 We encourage cross-sector multistakeholder cooperation at national and international level and promote the use of evidence-based solutions through helping companies and administrations in designing and managing collaborative projects (e.g. H2020, Interreg, among others). 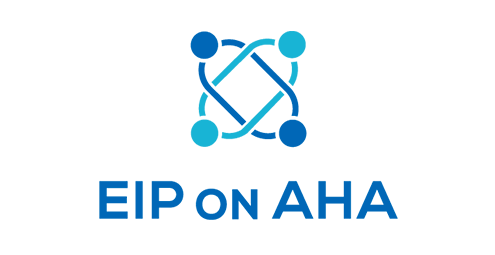 Our key fields of expertise are digital health and care, healthy lifestyles and active and healthy ageing and we partner the European Connected Health Alliance as third party in several H2020 projects. This platform is a communication and information hub for all actors involved in Active and Healthy Ageing through Europe. 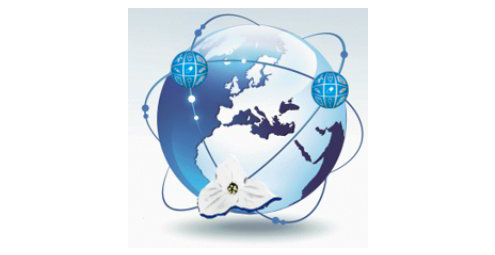 Trillium-II continues the efforts of Trillium Bridge to achieve progress on the adoption of the international patient summary supported by broadly and consistently implemented standards and establishing a global digital health innovation community. 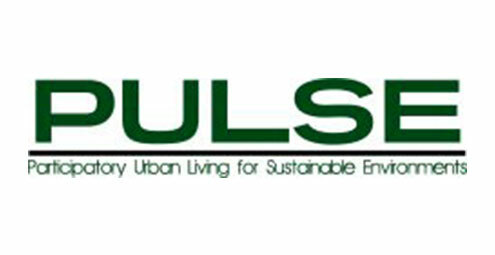 PULSE (Participatory Urban Living for Sustainable Environments) leverages diverse data sources and big data analytics to transform public health from a reactive to a predictive system working in five cities to enable evidence-driven and timely management of public health. ICTUSnet aims to create a network of collaboration between different regions of southern Europe in order to transform lives of stroke patients and to improve their life quality.